Salsa Dancing Every Tuesday Night! 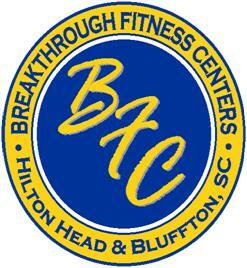 Salsa dancing every Tuesday night at Breakthrough Fitness Center. Level 1 is from 7:30-8:15 and Level 2 is from 8:15-9:00. $10 for one class or both. You do not need to be a member, cha-cha- cha! Catch the Masters of Motown — The Hilton Head Island Celebrity Golf Tournament!